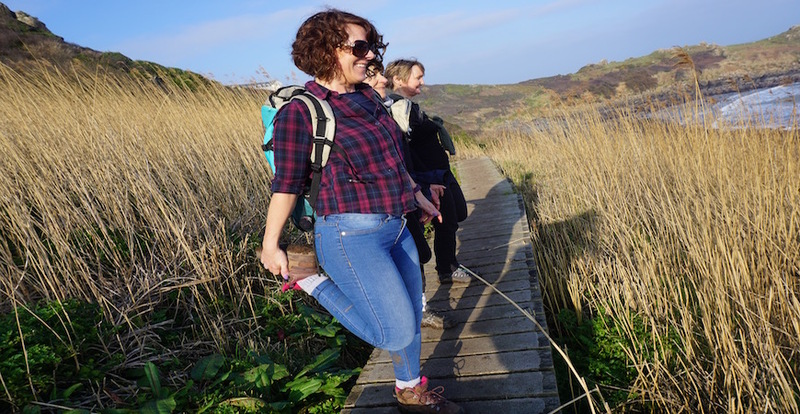 These are monthly walks for FUN and to raise money for Motivation. 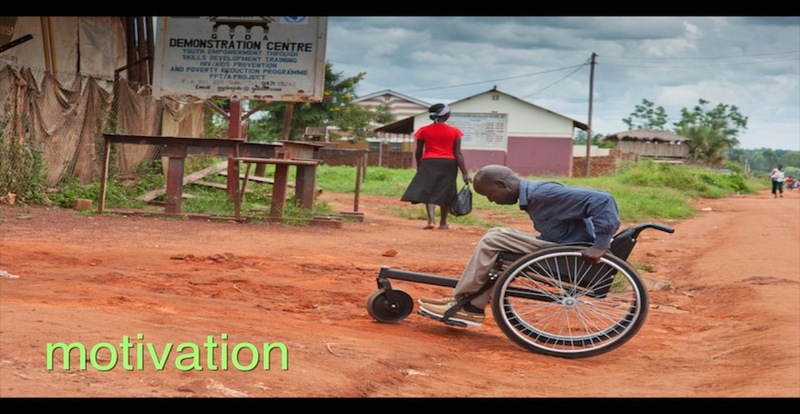 Motivation is a charity providing wheelchairs for disabled people in developing countries. 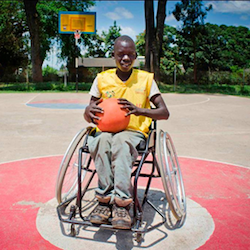 Around 70 million people in the developing world need an appropriate wheelchair. Without basic mobility they can't leave their homes, go to school or to work. Many are left to lie on the floor and many more die from preventable complications. Most live in extreme poverty. We walk because we love walking and because we can! Raising money for those you can't walk is another incentive and Motivation is such a worthwhile charity. We'd love you to join us if you'd like to come along. All our walks are approx 10 miles, which we usually do in around 4-5 hours depending on the level of chatter and stops to admire the scenery. 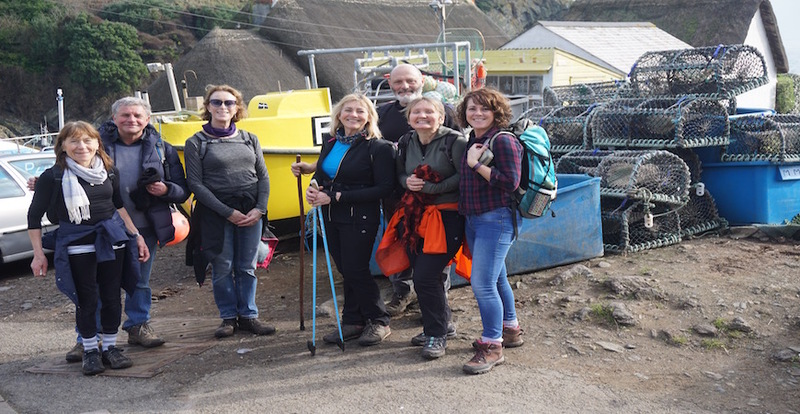 So far these monthly walks have raised over £1,700 for Motivation! Denis knows from personal experience that having an unsuitable wheelchair can be seriously detrimental to an individual's safety, health and wellbeing. On receiving his Motivation wheelchair Denis discovered a new found passion that has taken his life in a direction he never imagined possible. Denis lives in Uganda where disabled people often face widespread discrimination and growing up hasn't been easy for Denis. "Before I discovered basketball I was alone and isolated. I thought I was the only disabled person until I came to find other people practicing basketball and I started doing the same." Now a competing wheelchair basketball player, Denis has high hopes for his futre and one day aspires to represent his country in the Paralympic games. "It makes me feel good. I now have friends, am better known and I'm getting more skilful. Disability is not an inability. If you are disabled you can still do something better in your life like I have done." Please contact Sarah Hardy on 07932 166216 if you have any queries. No charge but a donation for Motivation is hugely appreciated! Walkers are responsible for their own safety on the walks. 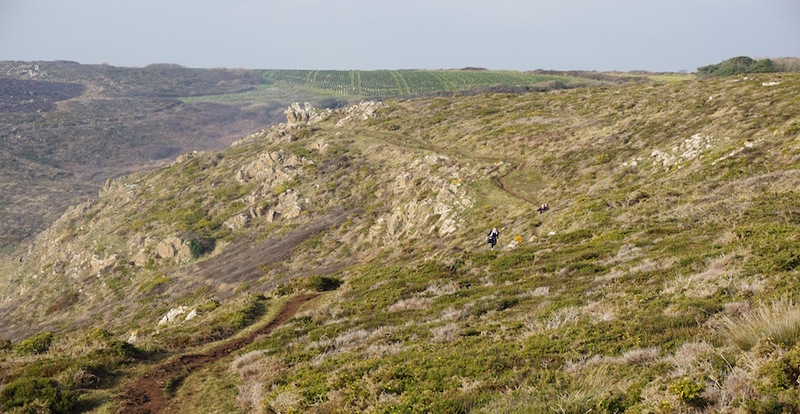 The walks are on paths where terrain can be uneven and slippery. Motivation's wheelchairs are designed specifically for the rough terrain and because one size doesn't fis all, each wheelchair is individually fitted and prescribed by a trained professional. Nordic Walking teaches you to walk in a balanced way! This might sound rather simplistic but if you look aroung you when out on the street you will notice that people do not walk properly. 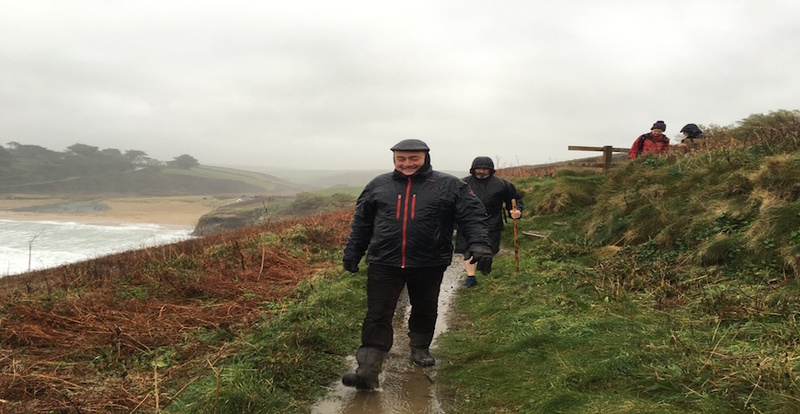 The Benefits Nordic Walking Versus Regular Walking? 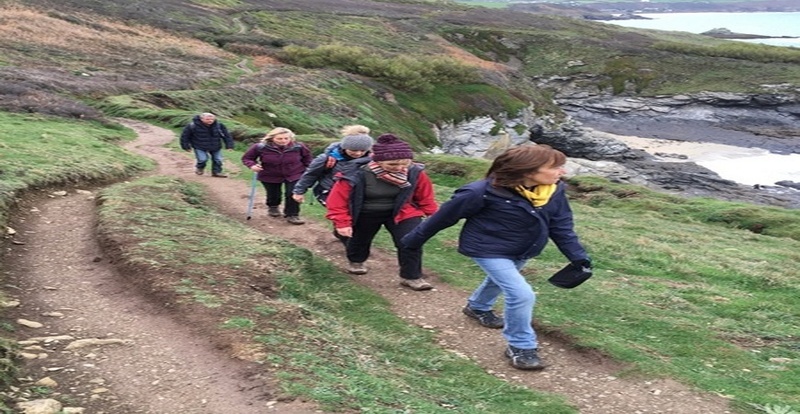 If you love walking you will love Nordic Walking! Walking itself is stimulating but adding the poles gives it that extra boost. 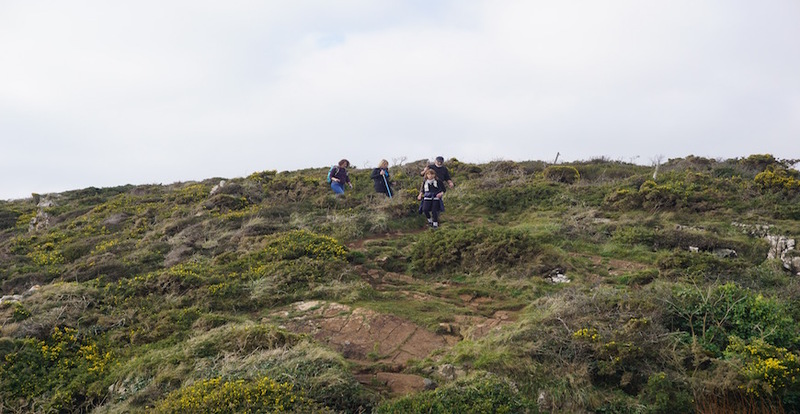 Nordic walking poles are not to be confused with trekking poles, which is why it is advisable to have instruction when you first start in order to get the maximum benefit. No workshops are planned for the immediate future but if you want to get a group of a minimum of 4 people I can do a private workshop. Individual tuition is also given.